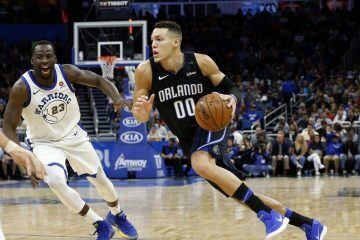 A long and winding road trip is coming to an end for the Orlando Magic on Wednesday night when they face the Utah Jazz at the Vivint Arena in Salt Lake City. The road has been bumpy as well. Orlando has lost four of the first five games, all by double digits. 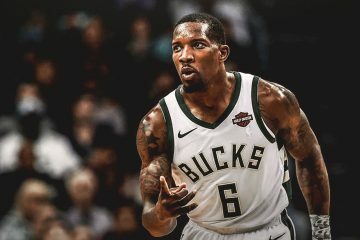 Their one win on the trip that has spanned four time zones was a 112-84 thrashing of the Chicago Bulls in the United Center. A win would make the plane ride from Salt Lake City a lot more pleasant. To accomplish that, some of the Magic players will need to find the shooting eyes. 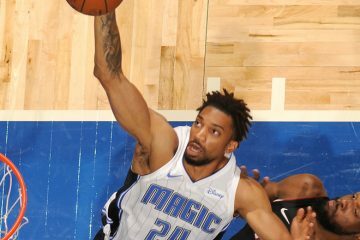 Over the last three stops, losses to Minnesota, the Los Angeles Clippers, and Sacramento, the Magic were mostly cold. When they shot reasonably well in Minneapolis, defense and effort were often an afterthought. 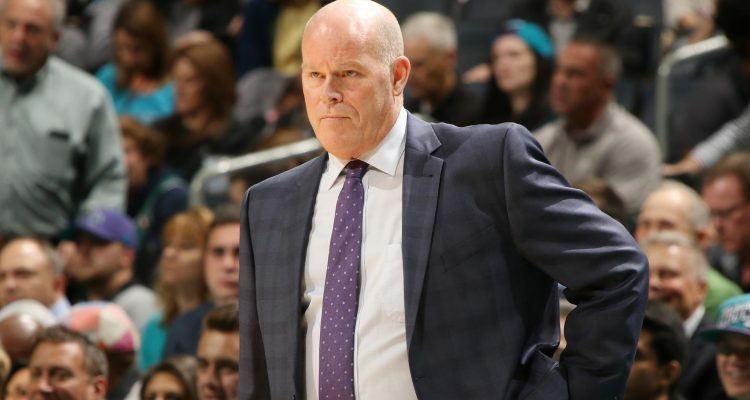 Magic coach Steve Clifford has been mildly critical of his team’s defensive effort at times but has also lamented their shot selection and an inability to knock down good looks. What is particularly disappointing to the Magic is the fact that only one team on this trip, the Clippers, has a winning record. More than anything, it is the recent difficulty to score in the second half after getting off to a good start. Nikola Vucevic has been the Magic’s most consistent player on the road trip as well as the entire season. After some spectacular games prior to the trip, point guard D.J. 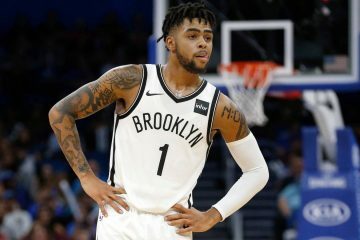 Augustin’s numbers have dropped, although it is impossible to pile up assists when the players you feed are not shooting well. Evan Fournier and Aaron Gordon had some good games and average games over the past week. The second unit has been outplayed by their opponents, while Monday’s 111-95 blowout loss to the Kings was a mismatch from top to bottom. It’s not like we haven’t done some good things,” Clifford said. Tonight would be a good time to see more of those.